Are You Suffering from Toxic & Thick Sluggish Blood? 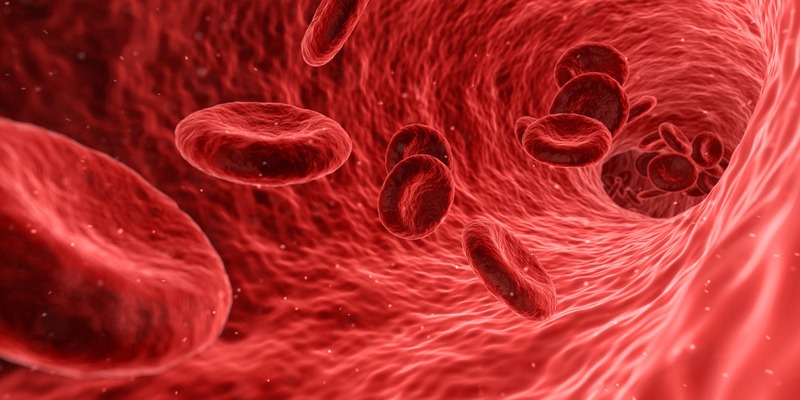 Slow, sluggish and toxic blood is a big problem that correlates to how healthy we are. What causes this type of blood? There are several contributing factors one of which is dehydration! Most of us are severely dehydrated and it makes our blood thick. We do NOT want thick blood! Thick blood is not only dangerous (think stroke) but thick sluggish blood, is unable to safety move toxins and pathogens out of the liver. I often reflect on the example Dr. Jim Morris, The Quit Smoking Coach, uses with people. 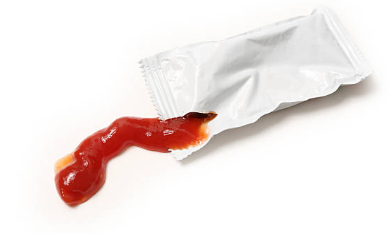 He shows them a ketchup packet and has them feel how thick and goopy the ketchup appears inside and then proceeds to tell them that this is what their blood is like after they smoke a cigarette. It certainly is a great visual and I now use it for myself with the thought of not being hydrated enough. We can all relate to a lack of energy that correlates to dehydration whether we have been aware of its cause or not. Other causes of thick blood are what Anthony Williams, The Medical Medium, calls Liver Troublemakers. Some of these are pathogens such as viruses like Epstein-Barr virus, shingles, herpes simplex, and HHV6, and bacteria like streptococcus, e. Coli, and more. There are also heavy metals involved, solvents, petro-chemicals, pesticides, herbicides, and more. Some of the really dangerous ones especially to the liver, thus causing toxic blood, are colognes, perfumes, scented candles, air fresheners etc.!!!! These are a huge, huge, detriment to the body’s master filter, the liver and contribute to toxic blood. In fact, people who are especially sensitive or who have sluggish livers, react almost immediately to these scents, my own daughter included. When we visualize the circulatory system, we need to realize everything recycles so when there are toxins running through the body, they affect the liver and organs and then they are recirculated back into the blood stream and into the brain and through all organs! Heavy metals also wreak havoc by circulating this way. Maggie Holbik.com is a Board Certified Holistic Nutritionist and Certified Life Coach who specializes in heavy metals and heavy metal detox as an adjunct to her nutritional and lifestyle coaching that she does worldwide.